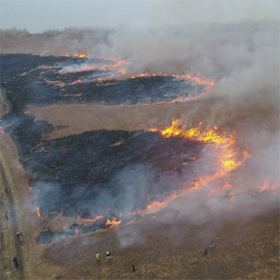 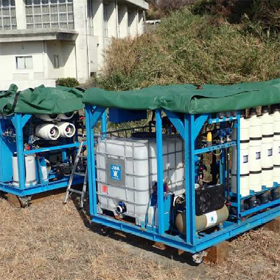 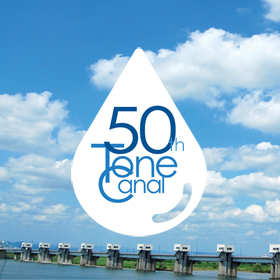 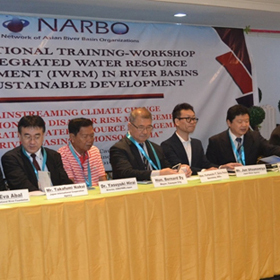 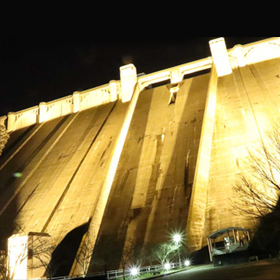 Come on to our dams! 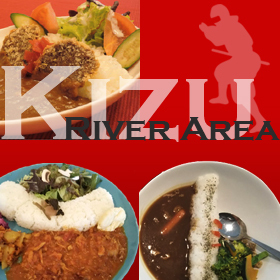 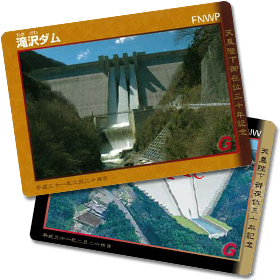 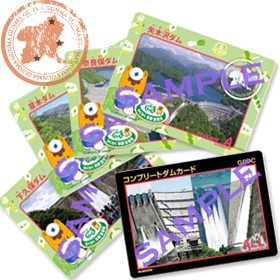 Exclusive Special Dam Cards are now available to promote "Gunma Destination Campaign"
Please try tempting and delicious Dam Curry and Rice! 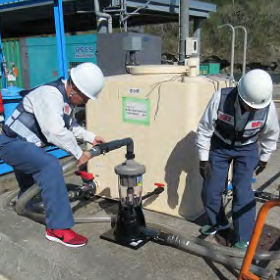 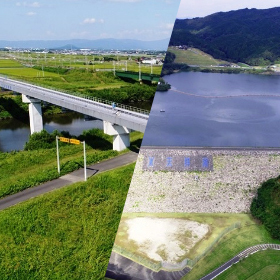 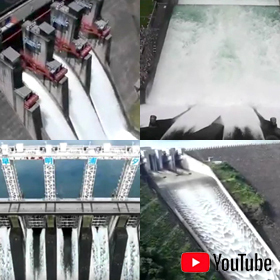 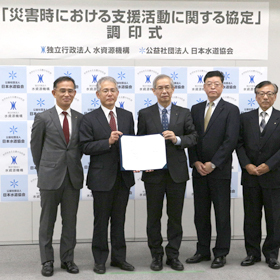 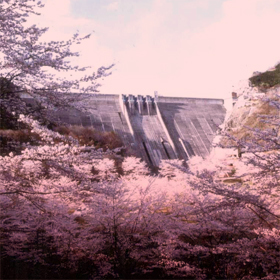 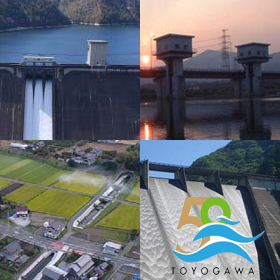 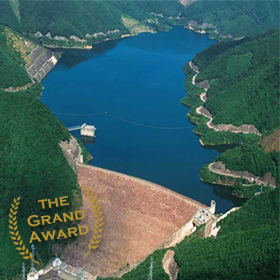 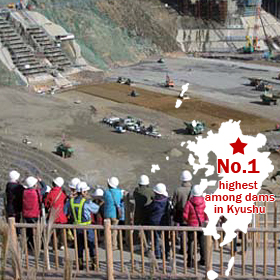 Iwaya Dam in Gifu Prefecture won the Grand Award and Flood Control Award for "Japan Dam Award 2018"
The video featuring fantastic views of discharge from a variety of our dams is now available on YouTube! 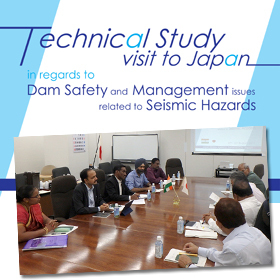 JWA welcomed the visit of dam engineers from India from 27 through 30 August, 2018.